Andrew’s quintessentially Irish storytelling abilities and cheeky, friendly demeanour make him a natural observational stand up. He performed his debut hour show ‘Ryanopoly’ at the Edinburgh Fringe Festival in 2012, receiving rave reviews (‘Illuminating debut ★★★★’ – The Metro). 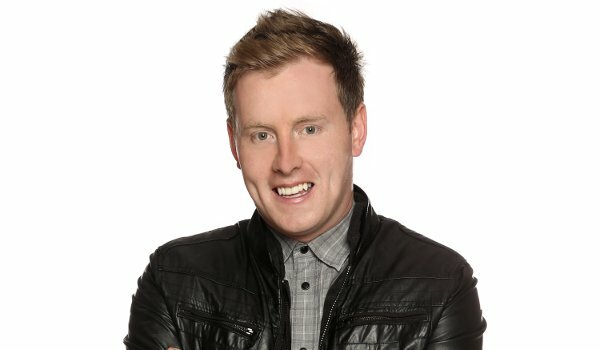 In 2014 he returned with his latest show ‘The Life of Ryan’ playing to packed out rooms (‘Going to be a huge star ★★★★’ – Timeout). In 2015 he was at the Edinburgh Festival with his latest show ‘Perfectly Inadequate’. Selling out his run at the Festival and having to put on extra shows.‘Hard not to enjoy’ ★★★★ Daily Record. ‘An hour of hilarious comedy’ ★★★★ Edfestmag. In Ireland Andrew have performed at Kilkenny Cat laughs festival, Ivy Gardens in Dublin & Galway Comedy Festival.